iPhone Dev-Team has come up with updated PwnageTool 3.1.4 for MAC for recent firmware 3.1.2. Latest PwnageTool 3.1.4 can be used to jailbreak the original iPhone (Edge), iPhone 3G, iPhone 3GS and iPod Touch (1G and 2G) running on firmware 3.1.2. Custom .ipsw firmware files created by PwnageTool would upgrade your iPhone to firmware 3.1.2 without actually updating baseband of your phone, which is required to unlock your phone and run it on any carrier SIM. This version of PwnageTool is not for iPod 3G, click here if you want to upgrade firmware your iPod Touch firmware to 3.1. If you don't care about unlocking, and just want to jailbreak your iPhone, click here to read details about jailbreaking iPhone with blackra1n tool. Please note that PwnageTool 3.1.4 is for MAC only, Windows XP/Vista/7 users should click here for jailbreaking iPhone on 3.1.2 firmware. 1. You should have latest iTunes version, Click Here to download if you don't have it. 2. Start iTunes and sync your iPhone with your computer, it will backup your data on iPhone to your computer. 3. Download latest PwnageTool 3.1.4 and firmware 3.1.2 (Download links are given at the end) [Also put these files on your desktop, so PwnageTool could find them easily]. 4. After downloading PwnageTool 3.1.3, start it and select iPhone 3GS from device options. 5. PwnageTool will automatically detect appropriate Firmware version for your device as shown below. 6. Click on "No" when PwnageTool asks you “Do you have an iPhone contract that would activate normally through iTunes?”, after this PwnageTool will create a custom jailbreaked .ispw file for your iPhone 3GS as shown in images given below. 7. Now you need to update/restore your iPhone with custom .ipsw file PwnageTool just created. Start iTunes and select your device (iPhone3GS) from iTunes DEVICES tab. UPDATE 3: PwnageTool 3.1.5 for firmware 3.1.3 is available now for MAC OS X. Step-wise instructions are posted here to jailbreak and unlock iPhone 2G, 3G, 3GS and iPod touch 1G, 2G. 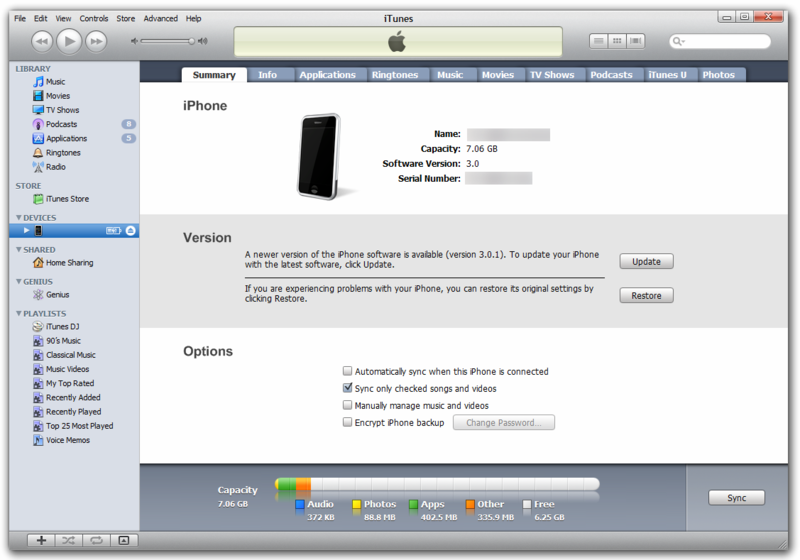 how can i unlock my firmware 3.1.3 of iphone 3g? Any idea when Dev-Team will announce next version of pwnageTool for iPhone firmware 3.1.3? It will be Pwnage Tool 3.1.5 or what ?